Amateurs and connoisseurs alike love to dispute the differences between air roasting and drum roasting coffee beans. The traditionalists stand by their drum-roasting ways, while many have come to prefer the air roasting technique, claiming it delivers the purest taste—in the shortest amount of time. 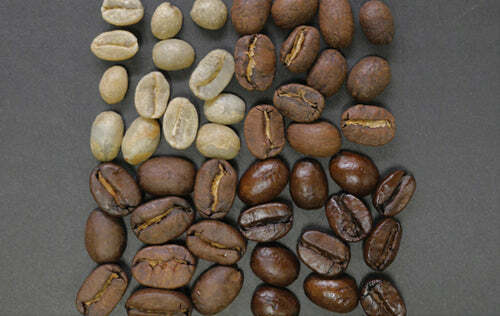 Let’s take a look at the differences between air and drum roasting coffee beans. At Buddha Cup, we roast our 100% Estate Grown Beans Coffee to a variety of temperatures depending on the desired flavor and characteristics of our unique roasts. Our green beans are roasted in a temperature controlled room. With an air roaster, the coffee beans float on a bed of hot air inside of the roasting chamber, keeping the beans at a consistent temperature throughout the process. 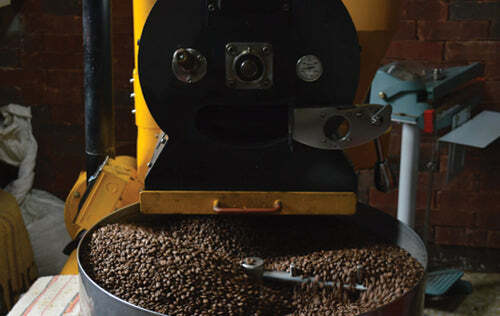 Drum roasters use a mechanical arm to stir the beans while they are being roasted. 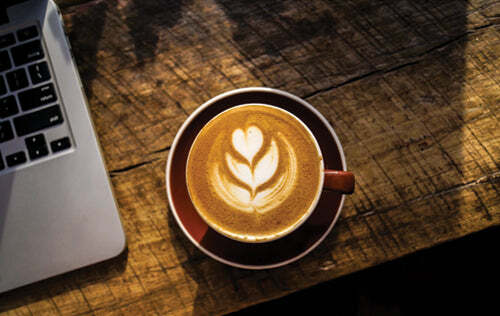 Depending on the positioning of the coffee bean and distance from the heat source, the coffee beans reach the perfect temperature at different times. This creates a batch with inconsistently roasted coffee beans, affecting the overall flavor and quality of the coffee. The drum method does not have a mechanism to remove “chaff”, or skin, which falls from the beans during the roasting process. This debris remains in the batch as it is roasted, and becomes burnt and often begins to smoke. This changes the overall flavor dynamic of the coffee, especially with dark roasted beans. Air roasters have a special chamber that collects the chaff, preventing the material from smoking and affecting the batch’s flavor. The longer heat is applied to the coffee beans, the more flavor from the original bean is lost. This is why the origin of dark roasts can be hard to identify. These roasts often have bold flavors such as cinnamon spice, lavender, and brown sugar, like our Kona Kulana espresso dark roast. The roasting process adds new flavors and very little of the original bean flavor is retained. A standard air roaster can roast a batch of green coffee beans (beans in their natural state) in as little as six to eight minutes, while the drum method can take upwards of 15 minutes to complete the roasting process. This is why air-roasted beans are thought to have a more pure flavor than drum-roasted beans. We know the value of having total control over the entire roasting process, which is one of the reasons Buddha Cup roasts are so highly sought after. Drum roasted beans are roasted “to color”. This means that the beans are considered done when they reach a certain color designated by the roaster. This causes inconsistency between batches, because color is a subjective measurement of the “doneness” of a coffee bean. Air roasted beans are roasted “to temperature”, which is a much more precise technique for knowing when a batch has finished roasting. That way, the roaster can easily duplicate batches of coffee beans, recreating the same color, flavor profiles, and aroma of the coffee beans. 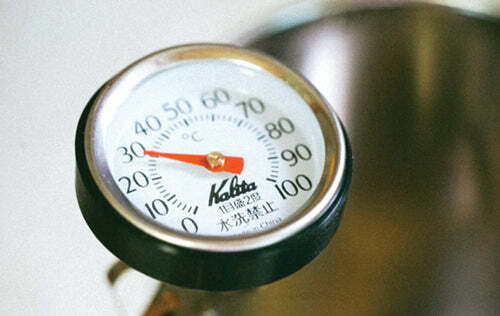 Air roasting can provide better control over the roasting process, but many still prefer the classic drum method for roasting coffee beans. The debate still continues, but ultimately it is up to the individual to decide. Each package of Buddha Cup coffee beans is graded by the Hawaiian Department of Agriculture to guarantee a top quality cup of coffee, no matter your roasting preference!